Showing results by author "Garcia V Ammons"
Explore the historic and fascinating Korean Peninsula! Have you ever dreamed of visiting South Korea? Do you wish you knew more about this rich ancient and modern culture? Are you preparing for your own trip to South Korea? 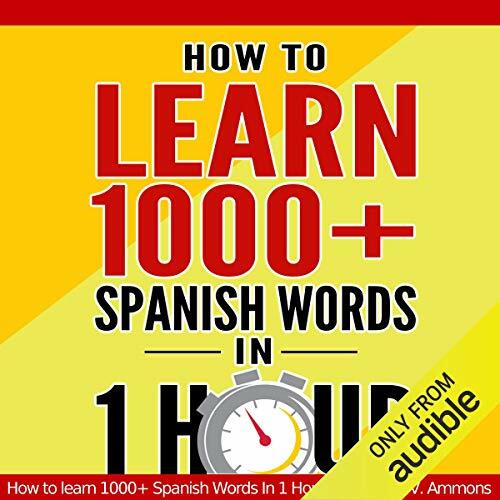 If so, this is the audiobook for you! 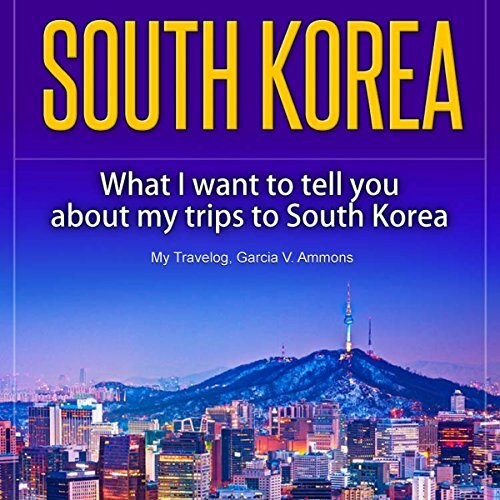 This comprehensive and inspiring audio guidebook presents intriguing and precise descriptions of South Korean life and travel. Mother Teresa is one of the most celebrated figures from the last millennium. For more than 50 years, she did things that announced her to the entire world. A polite and humble figure, loved and criticized in equal measures, this audiobook celebrates the life of a little nun from Albania who taught the whole world a lesson. 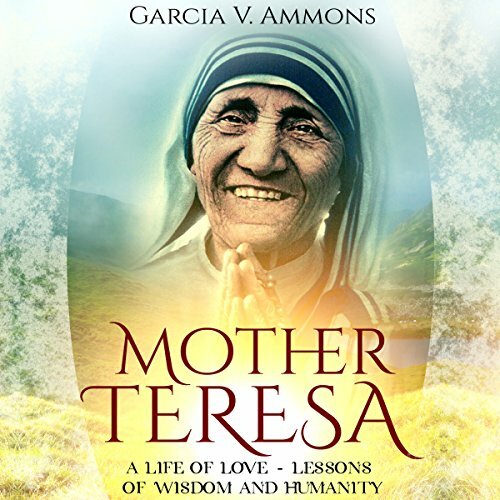 The audiobook is divided into four chapters, each dealing with a tenet that concerns the life of Mother Teresa of Calcutta. Stop working against yourself and start loving yourself. 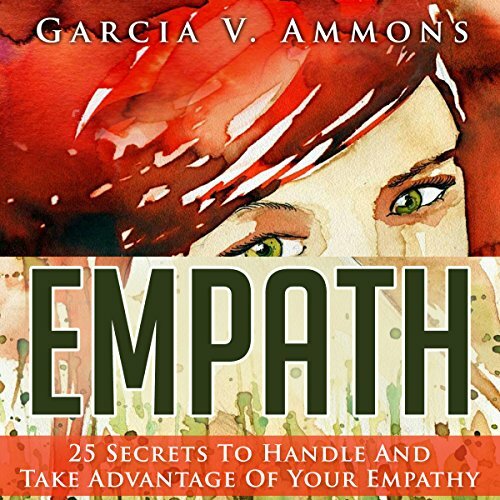 Being an empath is actually a wonderful blessing when you know how to use it and shield yourself from unnecessary negativity. With the information given to you in this book, you can take yourself to the next level and experience the joy and happiness you truly deserve.